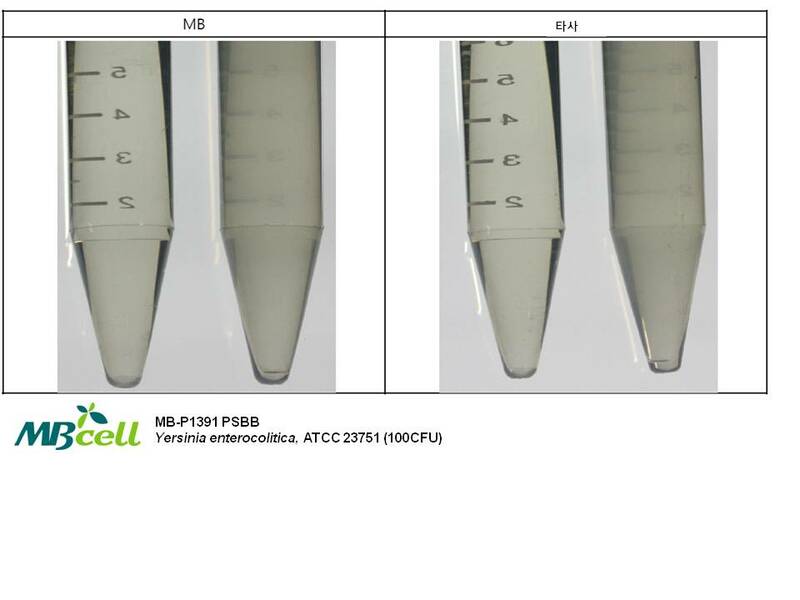 A medium for identification of Yersinia spp. from dairy products. * 일반 규격과 식품공전(MFDS) 규격이 통합되었습니다. * 본 이미지는 MBcell 출처를 기재해주시면 사용 가능합니다.